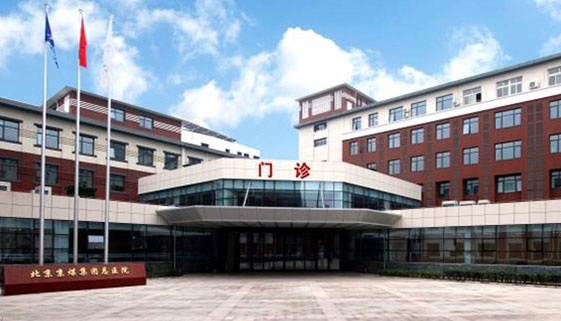 Jing Mei Hospital Group, a Grade III general hospital opened to the community as a whole, is the only hospital in Beijing Moutougou District with a collection of medical treatment, teaching, scientific research, prevention and care, emergency treatment and rehabilitation. The hospital is also the first Grade III general hospital jointly established by SOE and social capital. In 2000, the hospital became a member of Peking University Teaching Hospital and Peking University Hospital Medical Group. The hospital features with "painless, minimally invasive, interventional, endoscopic". The hospital's emergency center, respiratory medicine, digestive tumor internal medicine, cardiovascular medicine, pneumoconiosis and tuberculosis, encephalopathy center, interventional therapy center, rehabilitation medicine center, traumatic orthopedics Center, ophthalmology center, general thoracic external vascular surgery, neurosurgery, critically ill care, ophthalmology, dentistry and other departments have become the advantages in the West of Bejing and continue to grow into domestically advanced level.